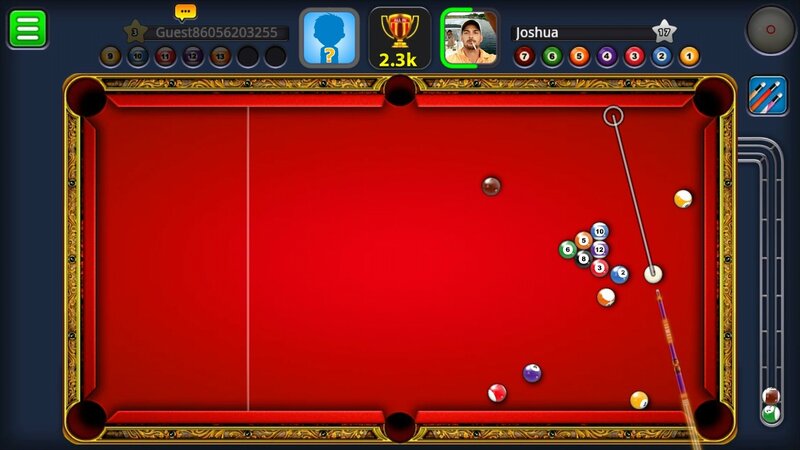 Get your cue ready and get stuck into the most exciting pool tournament on Android. 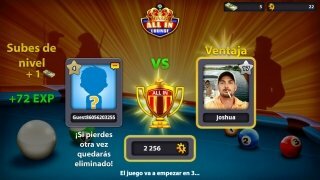 8 Ball Pool takes you to an exciting competition on a table on which you'll face up against users from all over the world to prove that you're the best player on the planet in this game in its 8-ball variant. Challenge your friends and other gamers. Face rivals in multiplayer tournaments or play 1 vs 1 games. 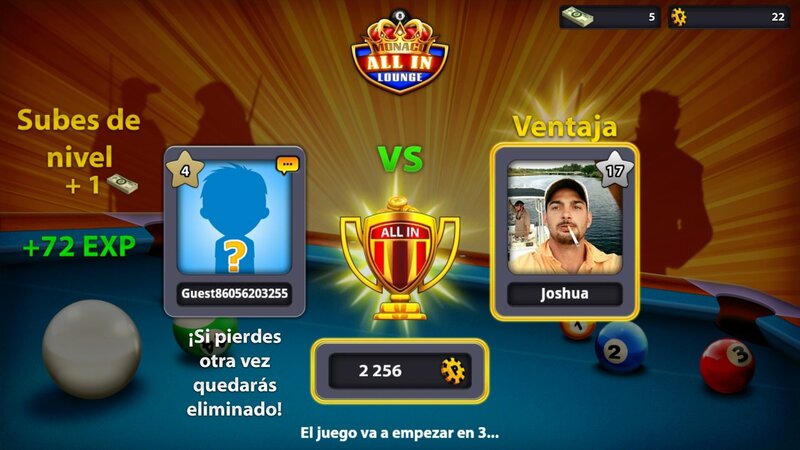 Tips for 8 Ball Pool: ¿which is the best break and which is the best cue? Many users of this pool game for Android want to get hold of the best hacks, cheats, and advice to beat their rivals. There's nothing worse than losing a pile of coins in a bet knowing that you could have done a lot better to avoid your defeat. For instance, breaking well is crucial and if it's your turn to go first, a decent start-off can help you to reach victory. Remember that you can place the white ball anywhere behind the breaking line so try out different possibilities to get the best start. 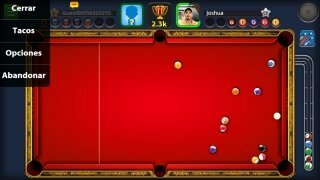 If you don't manage to pot any ball at least try not to leave any easy shots for your rival, because if not, that could be the first and last time you stand up to the table. 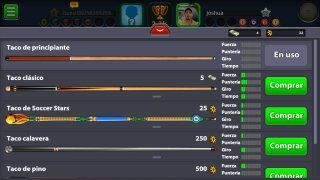 Regarding the cues, there are different ones to choose from although you'll start off with a beginner's cue. Obviously, the more money you have to spend on a cue the better it will be, so try to win as many games as possible and save money to be able to purchase a pinewood or a Soccer Stars cue to give your shots a steady hand.